Lucie has experience working with investors, lenders and developers financing real estate development projects across the country ranging from office and retail properties in low-income communities to hotels, grocery stores and manufacturing facilities. 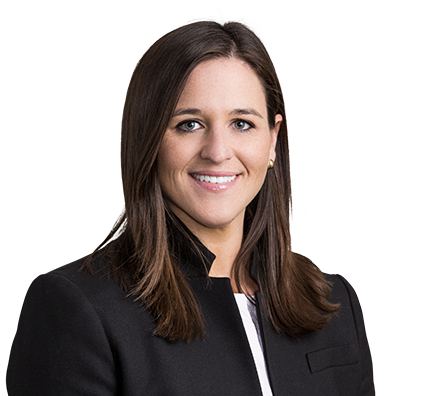 Lucie also has experience assisting clients in projects involving state and federal New Markets Tax Credits and state and federal historic rehabilitation tax credits. Before joining the firm, Lucie worked as a reporter and researcher for the St. Louis Business Journal covering the business community in St. Louis. Academic Excellence Awards in "Secured Transactions" and "Access to Health Care"